Last week we brought you images of the Samsung Trance U490 user guide, but today we got more official looking pictures, showing that the device will be offered in all black and a red/black combination. On the back there is a label saying "Audio by Bang & Olufsen ICEpower", so we hope this means the Trance will have good music quality. 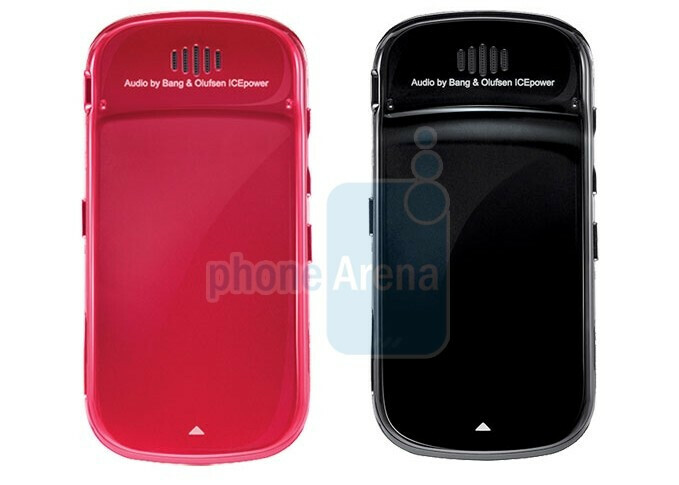 Other features of the slider include 1GB of internal memory, 3.5mm headset jack, touch sensitive control pad, 1.3MP camera, and 16GB microSDHC support. The device is expected to be released by Verizon in Q2. 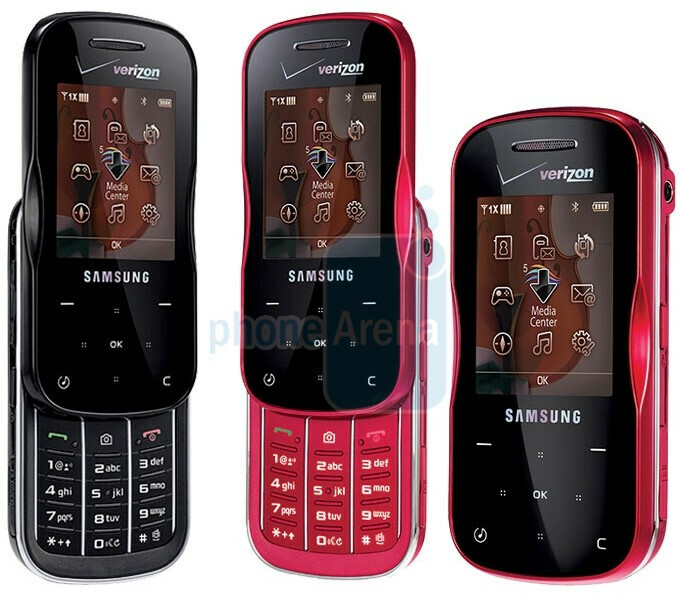 Is VZW going to start releasing every phone in a boys and girls version now? yea. the shape of the phone looks kinda gay. 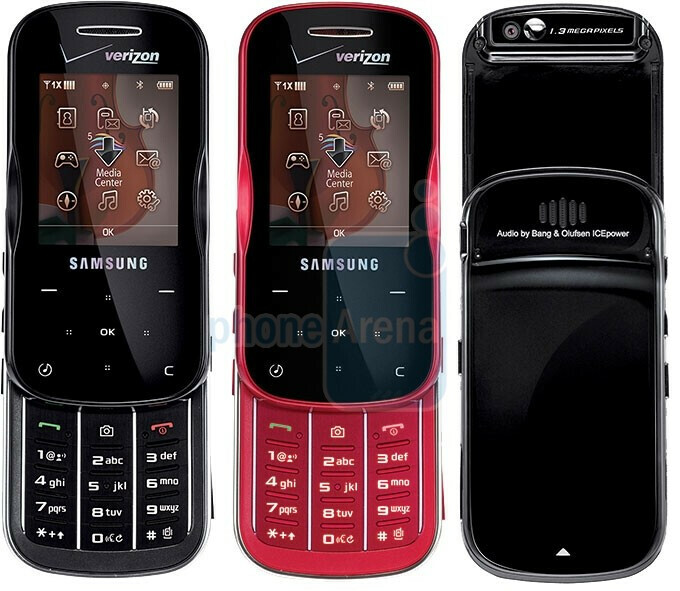 it look like that other verizon phone, the blitz i think its called. That phone looks mad weird and so does this one. I actually think it is not half bad looking. Way better than I expected based on the last pictures. And the more color options the better for the consumer. This will be great for high school kids and people who are not into high end devices. It's like an Samsung's fuglier version of Verizon's first chocolate. And it's even a music centric phone and has a 1.3 megapixel camera while most phones are getting atleast 2 megapixels now. Way to go Samsung! Not. Regardless of what anyone says, it's a clear improvement over the Juke, bottom line. phone looks pretty cool! wonder if it's going to be worth the price.